The Museum’s galleries describe the way in which the communities along the banks of the Thames in East London lived and worked througout the centuries. 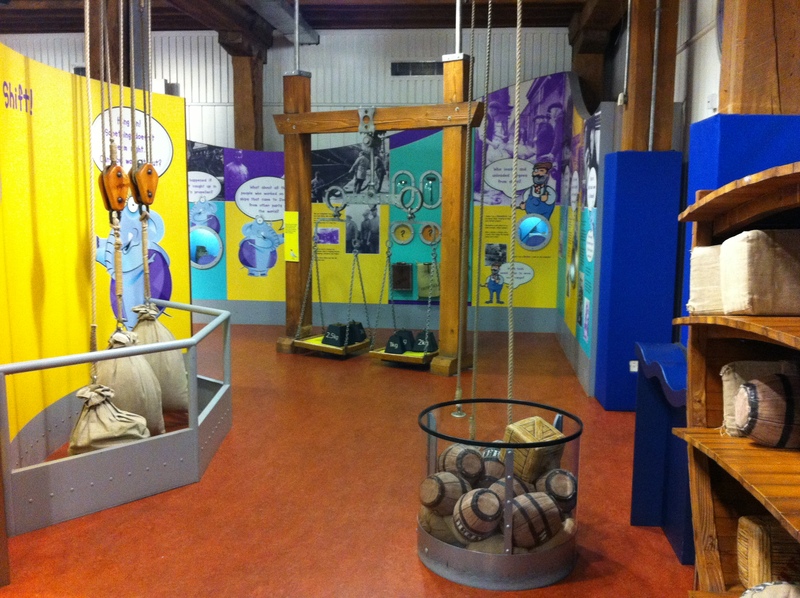 The Museum brings these communities to life through a range of artefacts, traditional and interactive exhibits, films, and more. You can even explore a reconstructed Victorian street in Wapping in the “Sailortown” gallery, which gives you the opportunity to sit in the local alehouse, look at the exotic goods on display in the shops, explore the poorly lit alleyways and experience the unpleasant smells (yes, really!) of Victorian life. One of the Museum’s more sobering galleries tells the story of London’s involvement in slavery and its impact on aspects of London’s culture to this day. 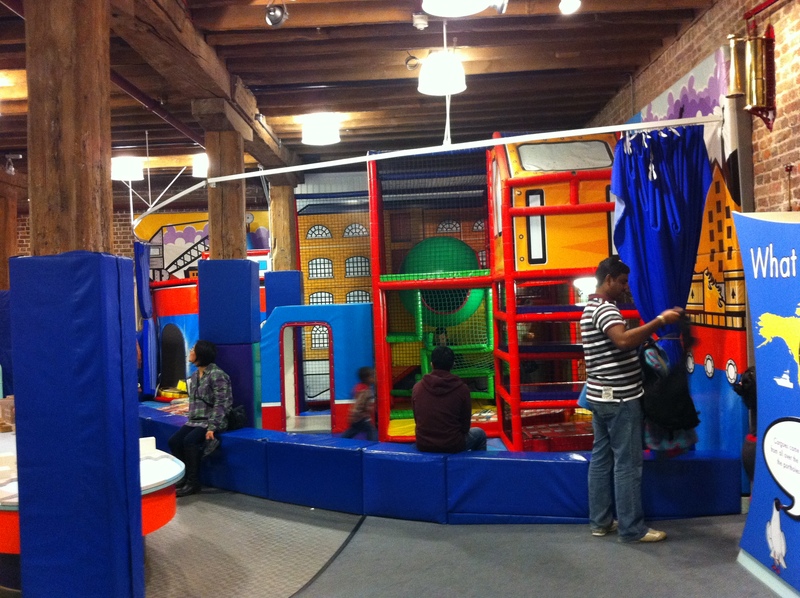 Once you’ve had your fill of history, head to the Mudlarks Children’s Gallery – an interactive play area (not open all day, check opening times before you visit). 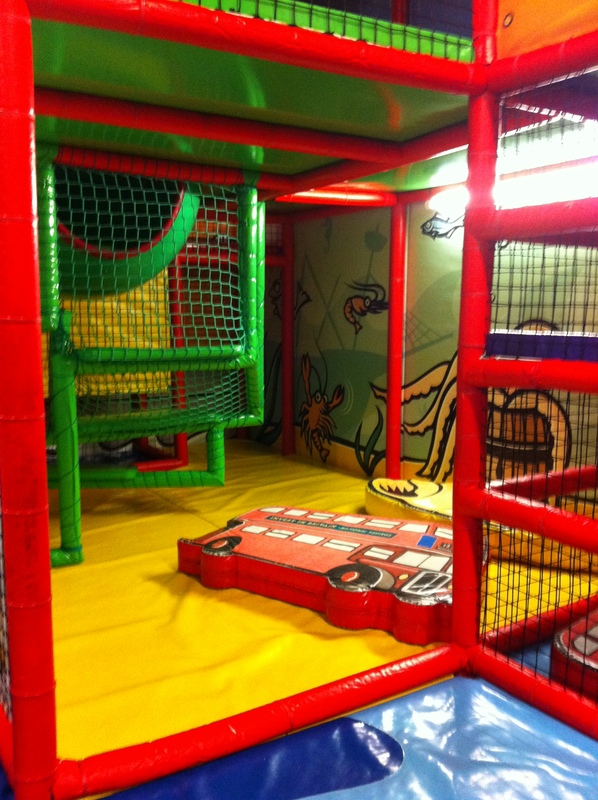 Children under 1m tall can wear themselves out in the soft play area – my son loved pretending to drive a Docklands Light Railway train and exploring the giant Docklands’ related props. 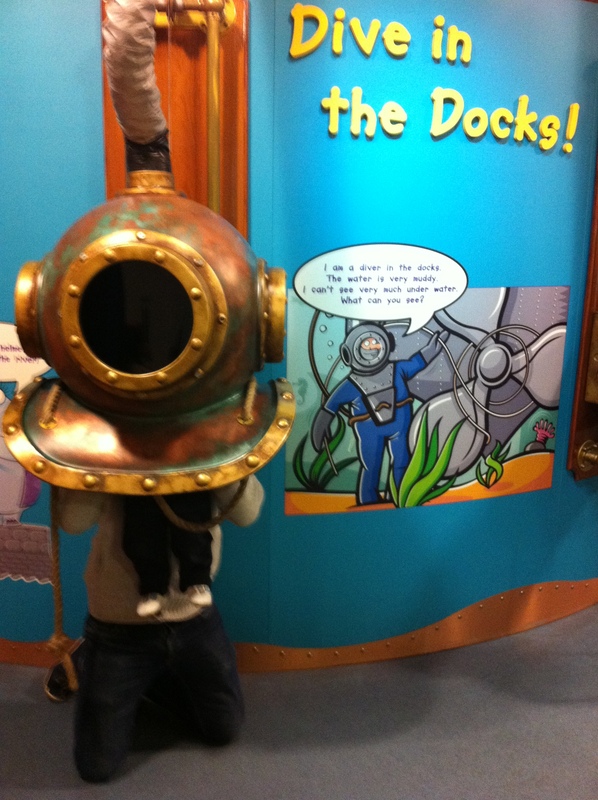 Older children (and adults…) can search for items on the shores of the River Thames (with flowing water and real gravel banks), try to load a cargo ship, lift sacks, try on a diver’s helmet and more. You should allow a good couple of hours to see everything in the Museum and spend some time in the Mudlarks Gallery, after which why not head to the Museum’s café or adjoining restaurant/bar, Rum & Sugar, for some much-needed refreshment. Note: The Museum of London Docklands will be the base for the German National Olympic Committee during the Olympic Games and will therefore be closed between 9 July and 16 September 2012 inclusive. 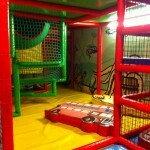 Fantastic fun for all the family, with lots of facilities for babies and children. 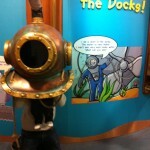 Admission to the Museum of London Docklands is free. There may be a charge for special events or exhibitions. The Museum is pushchair accessible throughout. There are good baby changing facilities. Activity backpacks containing toys, books and activities relating to the Museum’s galleries are available for the Under 5s (aimed at children aged 2+). 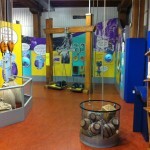 Other gallery trails are available for older children. The Museum hosts regular events for Under 5s (term time and holidays) and older children (weekends and school holidays) – check the website for details here. 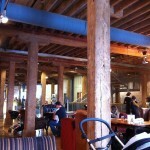 The Museum of London Docklands café serves hot and cold drinks, sandwiches and snacks. As a rough guide a small cappuccino costs £2.35. Healthy kids’ lunch boxes are available for £3.95. The café is very family friendly with high chairs, colouring books and crayons, children’s cutlery and glasses and tap water available on request. The café is open daily from 10am to 5.30pm. 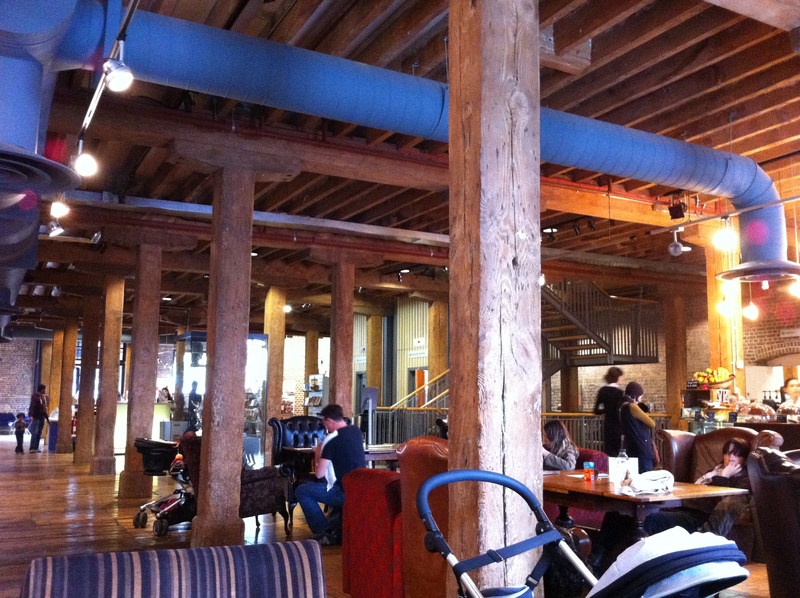 The Museum of London Docklands also has an adjacent restaurant/bar called Rum & Sugar. 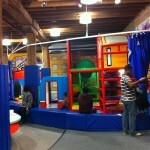 It serves hot meals, and alcoholic and soft drinks. Children’s meals are available. Rum & Sugar is open Tuesday to Friday from 11.30am to 11.00pm; Saturday from 11.30am to 6.00pm; and Sunday from 8.00am to 6.00pm. 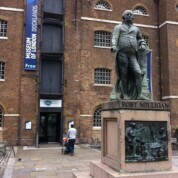 There are other restaurants and cafes located alongside the Museum on West India Quay. 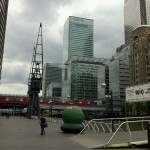 Canary Wharf shopping mall is a short walk away, where you will also find many food and drink options. The Museum of London is open daily from 10am to 6pm. Due to the Olympics, the Museum will be closed from 9 July to 16 September 2012 inclusive. 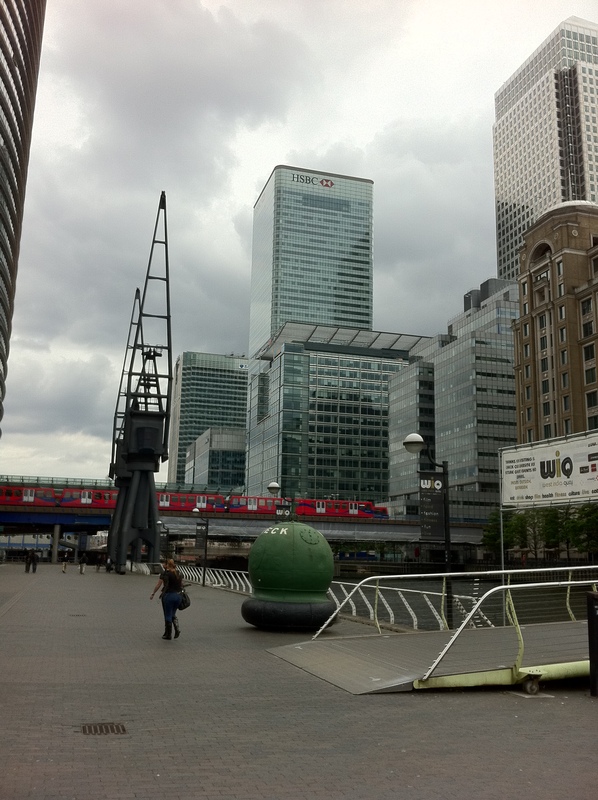 By train: The closest stations are West India Quay (Docklands Light Railway), Canary Wharf (Jubilee Line, Docklands Light Railway). Both of these stations have step free access from the train to the street. By River: Thames Clippers to Canary Wharf Pier. By car: There is a Vinci car park behind the Museum on Hertsmere Road (£4.30 for 2 hours, £5.80 for 4 hours).